China and Latin America: strategic partners or competitors? This document has as main objective to discuss the dual role that China is playing in Latin America, on one hand, a strategic trade partner in Asia, source of foreign direct investment (FDI) and key ally in the international arena, on the other hand, China is a formidable competitor particularly in the manufacturing sector. 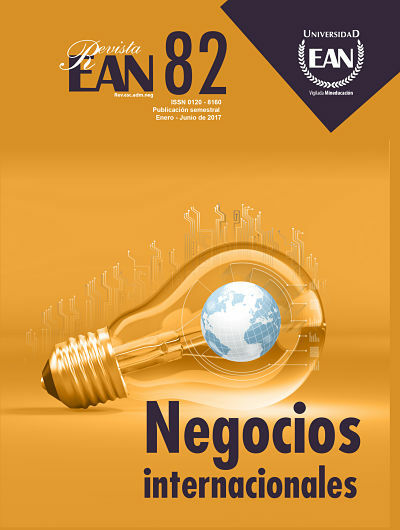 To reach the main objective, we make a brief description of the international trade relation between China and Latin America for the last 15 years, also, a review of the investment flows in different economic sectors, and lastly, a description of the political and diplomatic relation between Latin America and China. From this, it can be inferred that the bilateral relation is prominently framed by the trade of commodities from Latin America to China and the Chinese investment in the sourcing of natural resources.